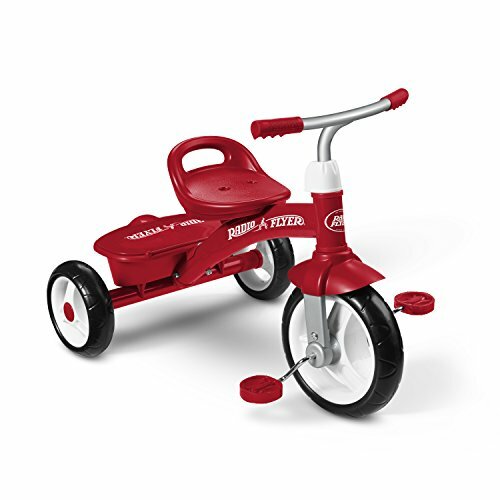 The red rider trike offers convenience, comfort, and fun! 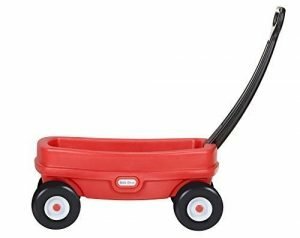 this sturdy trike features steel construction, chrome handlebars, and quiet ride wheels. 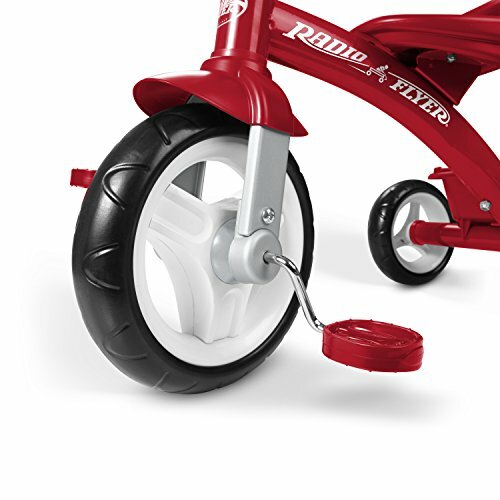 The adjustable seat ensures your child will enjoy the trike for years. 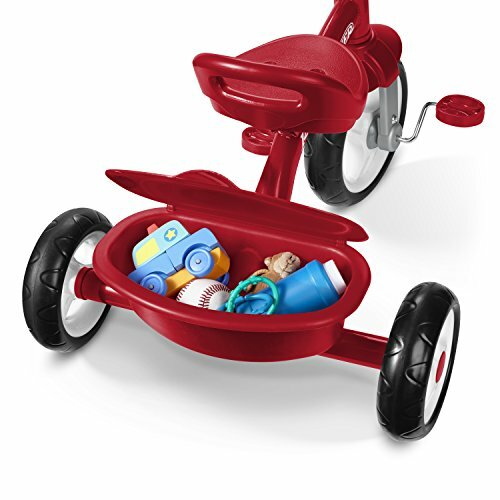 PLUS, it comes with a fun covered storage bin.The Red Rider Trike offers convenience, comfort, and fun! 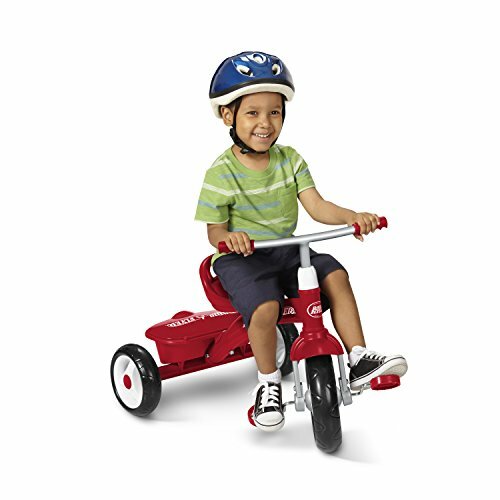 Adjustable grow with me seat and solid steel frame allow years of riding fun. 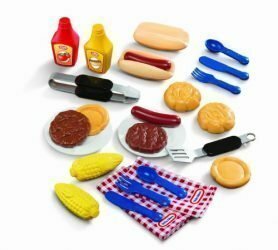 Riders can bring their favorite treasures along for the ride in the covered storage bin, located on the rear of the trike. Handlebar grips and quiet ride tires provide a smooth and comfortable ride. 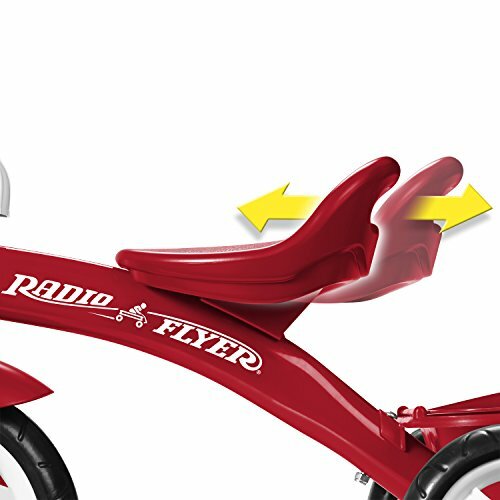 Designed with an adult hand grip on the seat back, the Red Rider Trike easily transports to each family adventure. 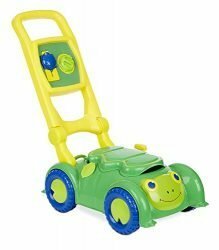 This classic, easy to ride trike is perfect for children ages 2 ½ – 5 years.